Would you like to be the best and beat your friends with your skills? Then you should not miss this game! Easy to play arcade game for smartphones and tablets. It is as simple as touch. Amazing single device multiplayer hotseat one screen. 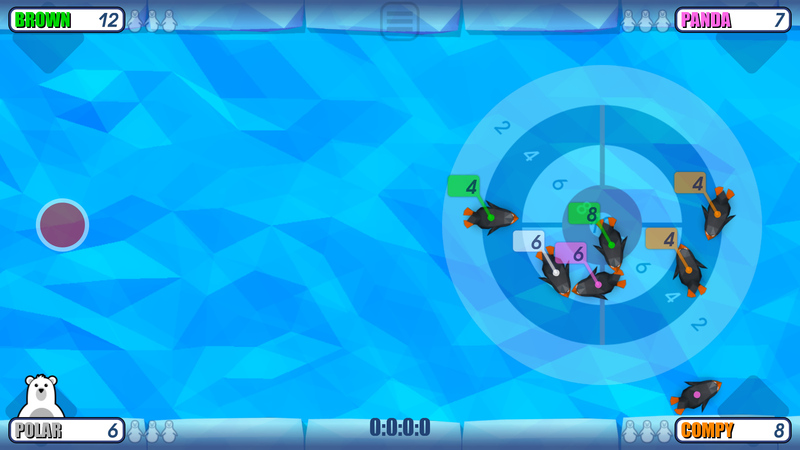 Up to 4 players on one device. !!! 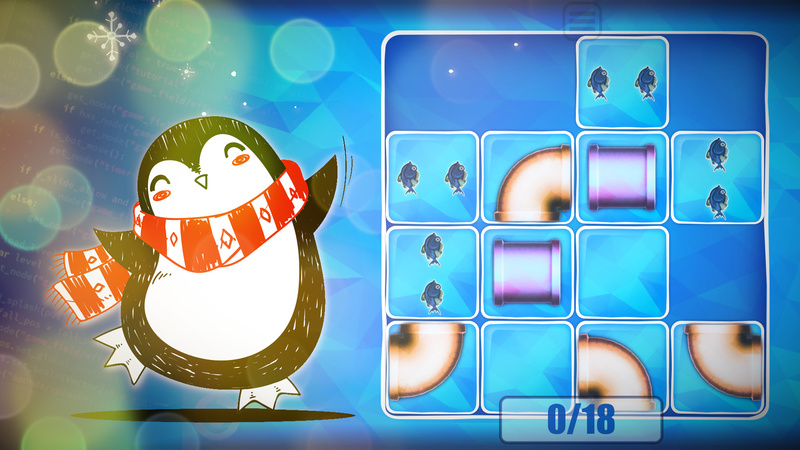 From now, game included single player mode with puzzle levels, to feed your brains. !!! Choose your character and be the best! Take a dip to the gameplay with low-poly style visuals. This is tiny but awesome arcade game with penguins. 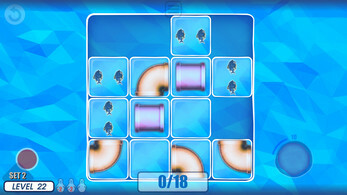 In this game up to 4 players play against each other in hotseat multiplayer. Make your move. Get the highest score. Beat your friend's penguins out of the playing field and dominate. Develop your tactics for victory and be unconquerable! 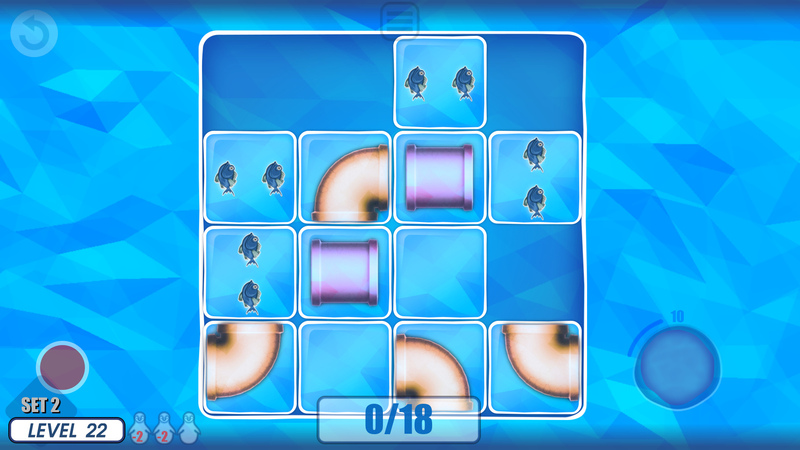 √ Single player mode with interesting puzzles. 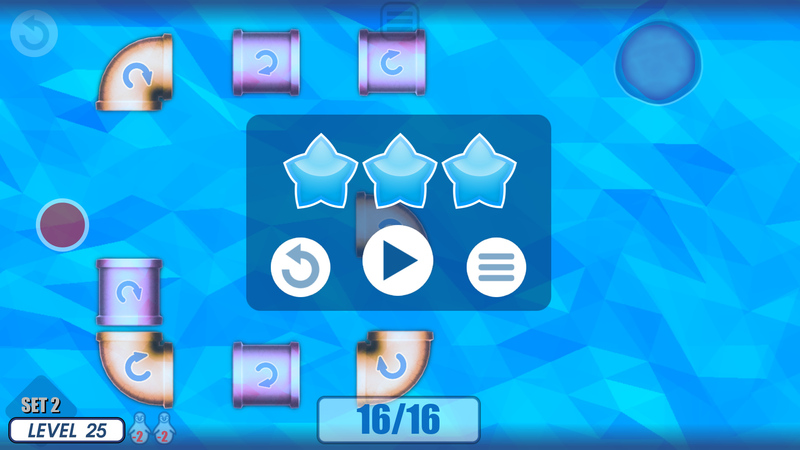 √ Single device multiplayer mode. √ Simple AI to play with.